So says legendary cookbook author Mollie Katzen, simply and declaratively. 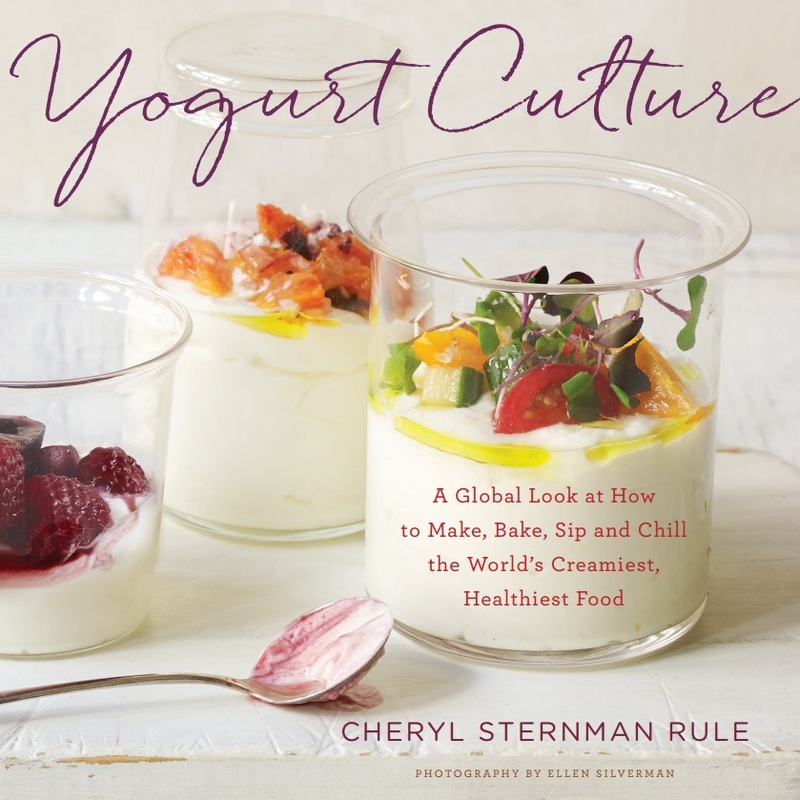 Katzen’s early hand-drawn volumes, The Moosewood Cookbook and The Enchanted Broccoli Forest, were the first cookbooks I ever owned, and when this woman calls yogurt the perfect food, I know I’ve found a kindred spirit. Today, she buys rather than makes yogurt for ease and convenience. Recent studies and media reports have returned to touting whole fat dairy as the better alternative to nonfat, a change that isn’t news to Katzen, who has been promoting whole fat dairy for several years. That doesn’t mean full-fat yogurt is always easy to locate. When she travels the country, she says, whole milk yogurt is still frustratingly hard to find. With a long-term interest in the intersection of food and health, Katzen has collaborated with top-notch health and medical professionals like Dr. Walter Willett of the Harvard School of Public Health. Dr. Willett, she says, “is very determined to get people to look at the quality of fat versus the quantity.” While he easily promotes olive and other plant oils and nuts, she says, he and his colleagues are still cautious about the amount of saturated fat. While those accustomed to yogurt in desserty flavors may assume yogurt was always a mainstream (and sweet) snack food, Katzen remembers an earlier time. “I’m old enough to remember what yogurt really was,” she recalls. “It used to be relegated way off on the margins as ‘health food’ for ‘health nuts’ and pedants.” It wasn’t, in other words, available in every market or a staple in most families’ refrigerators. Today, Katzen lunches regularly on a bowl of yogurt as the base, then tops it with cut vegetables and herbs. (Radishes, cucumbers, and chives or scallions is a favorite combo.) She’ll toss in a bit of diced red onion, season it with salt, pepper, and perhaps some cumin seed, and add roasted walnuts if the spirit moves her. When cherry tomatoes are in season, they’ll find their way into the mix as well. For a warmer, more comfort-food preparation, Katzen enlists yogurt to thicken a basmati rice porridge strewn with spinach and onions, scented with cumin and garlic, colored with turmeric. The recipe appears in her newest book, The Heart of the Plate: Vegetarian Recipes for a New Generation.